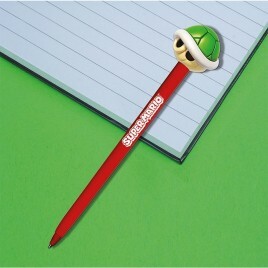 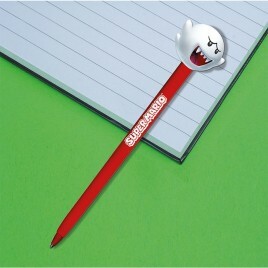 Stationery There are 111 products. 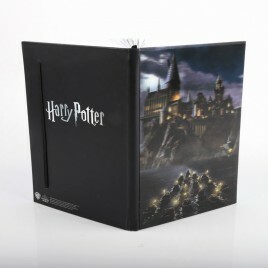 > Experience the magic of animated images with this 3D lenticular notebook format A5 - 100 pages from the magical staircase from Hogwarts Castle. 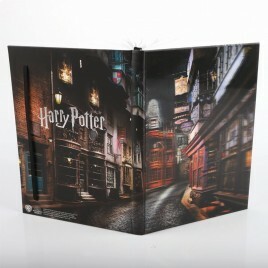 > Experience the magic of animated images with this 3D lenticular notebook format A5 - 100 pages Diagon Alley. 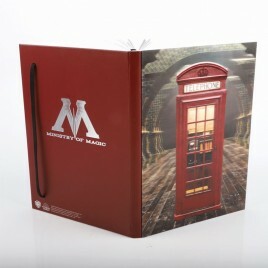 > Experience the magic of animated images with this 3D lenticular notebook format A5 - 100 pages from the Ministry of Magic. 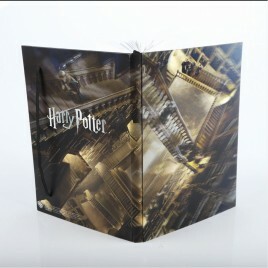 > Experience the magic of animated images with this 3D lenticular notebook format A5 - 100 pages from the Hogwarts Castle. 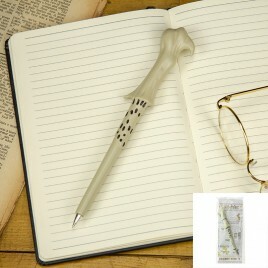 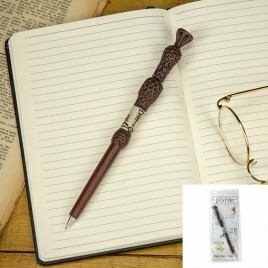 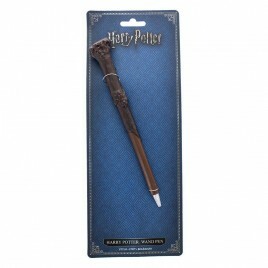 Whether you`re jotting down the ingredients for your newest potion, penning your own tale of witches and wizards, or simply making notes, this pen is perfect for you. 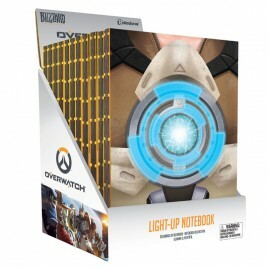 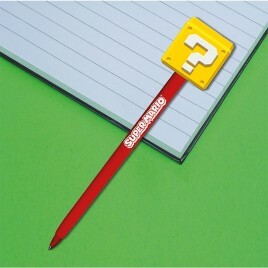 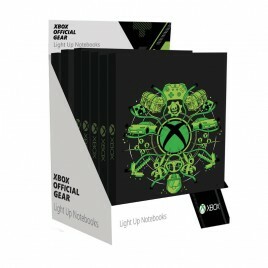 > Notebook light up with gold Triforce logo. 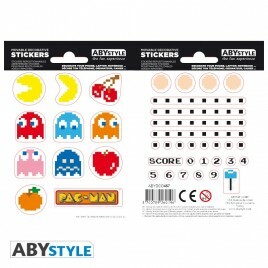 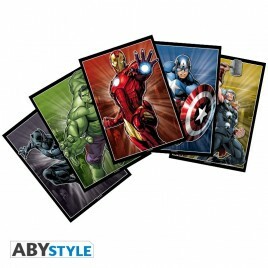 Let the Raving Rabbids invade your everyday life with these ABYstyle mini-stickers! 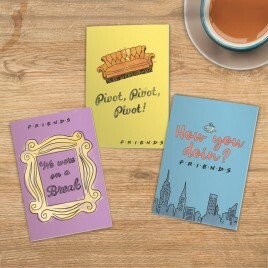 - Each pack includes 2 boards of stickers to decorate your walls, computer, notebook,… - Dimensions of one board: 16 cm x 11 cm. 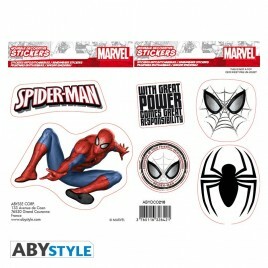 This One Piece mini-stickers represents Luffy, Trafalgar Law and their emblems. 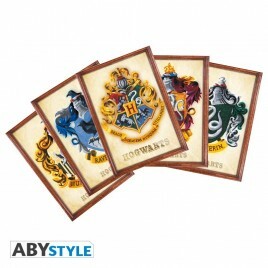 - Each pack includes 2 boards of stickers to decorate your walls, computer, notebook,… - Dimensions of one board: 16cm x 11cm.